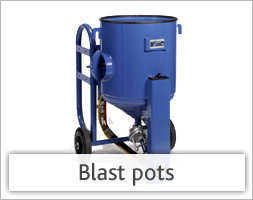 We sell a range of shot blasting equipment, parts, spares and accessories for the surface preparation and finishing industry. 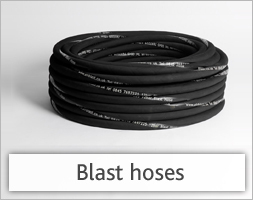 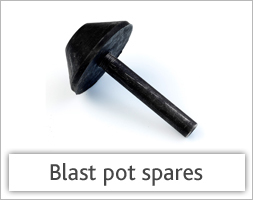 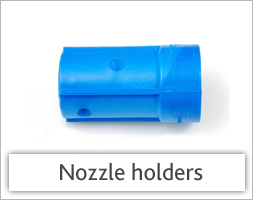 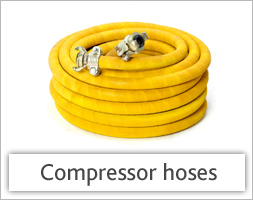 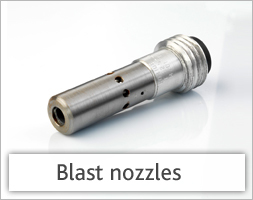 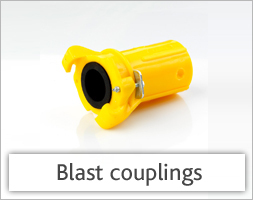 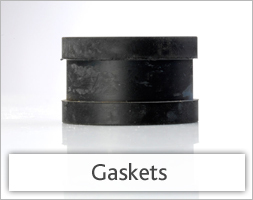 Browse this category for blast pots, blast hoses, couplings, blast nozzles, gaskets, valves and more. 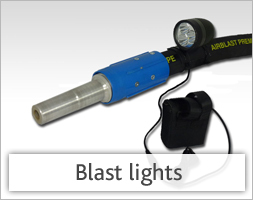 Scroll down for our latest kit and bundle package offers or contact us on 08450 752015 if you have any specific product questions or if you can not find the product you need.